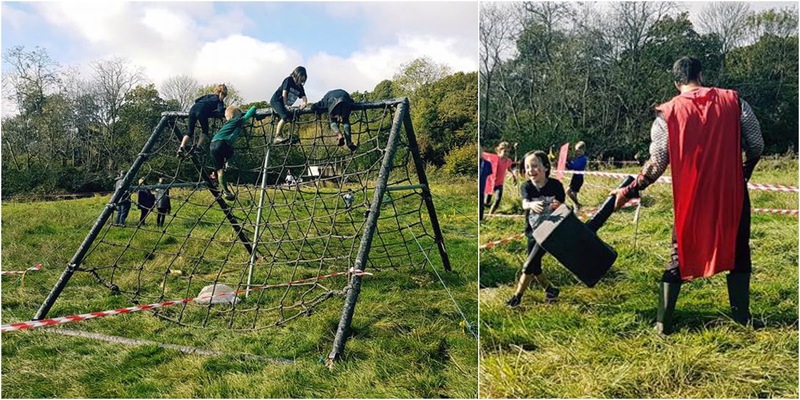 My daughter is still enjoying running at obstacle race events and she is always keen to take part in them as often as possible. 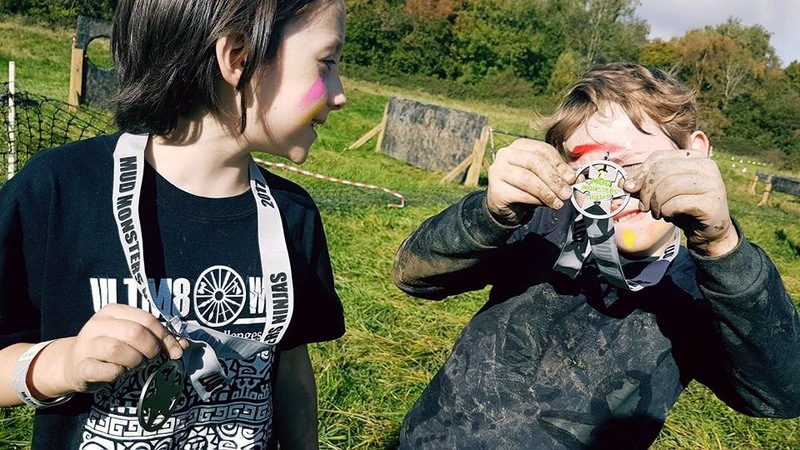 We headed over to East Grinstead where she had booked in to take part in the Ultm8 Warrior Mud Runners Ninjas event which was being held alongside the adult Mud Runners event. 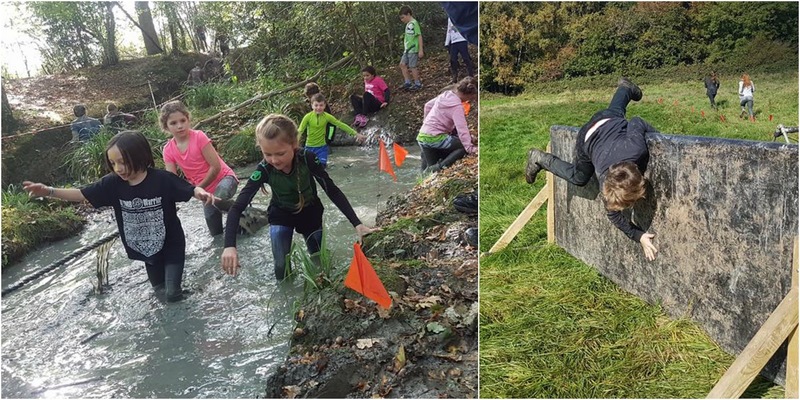 It was the second time that we had been to this venue, but the previous time the kids event was linked to a different adult event, Mudstock. The junior obstacle course was set up in the same area as the last time we visited but had a different course configuration and used a different part of the adjacent woods for the muddy sections. The races/runs are split into age groups of 4-6, 7-9 and 10-13. The main difference between the groups is the total number of laps they run - it's either 1, 2 or 3. Saying that, it is a very relaxed affair and although the kids largely stick to the plan, some kids might end up running more, or less, or something else completely. The main thing is that they are all out there having some fun. 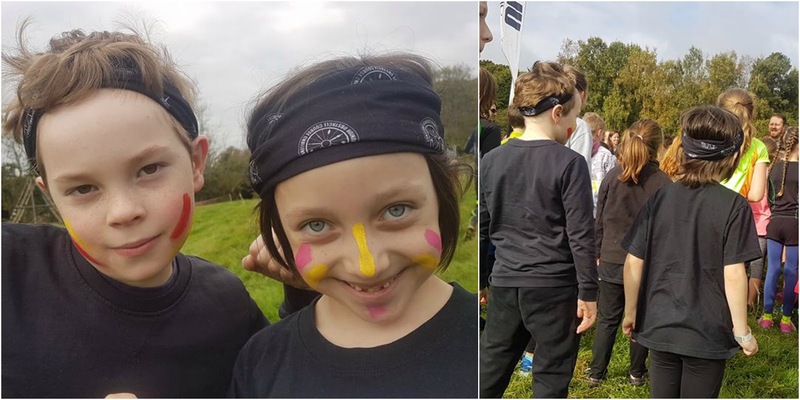 We had also asked one of my daughter's friends to join us and he was keen for me to run with him around the course, so I did that while Matilda headed off at her own pace ahead of us. We all had a lot of muddy fun and the kids were awarded their Mud Monsters Ninjas medals at the end.